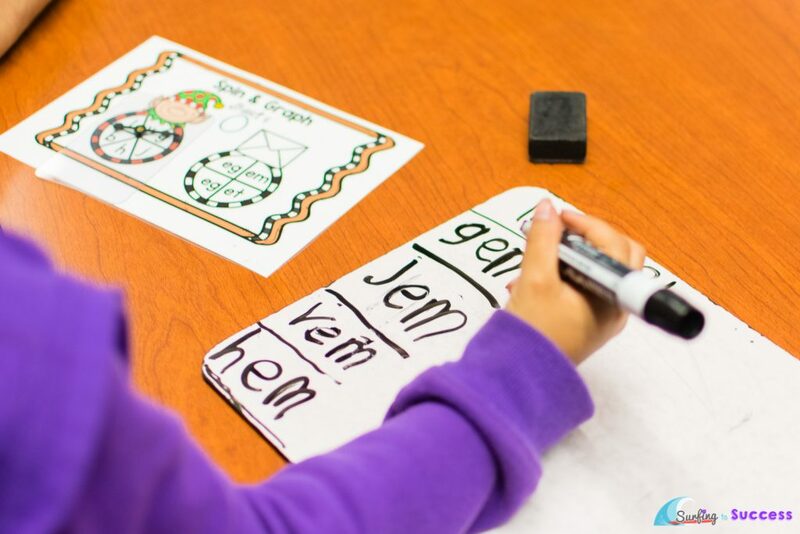 Are you looking to increase your Kindergarten or 1st graders fluency when reading Short Vowel CVC Words? After looking at Dibels data, it was clear a group of students needed help with reading real and nonsense short vowel words. 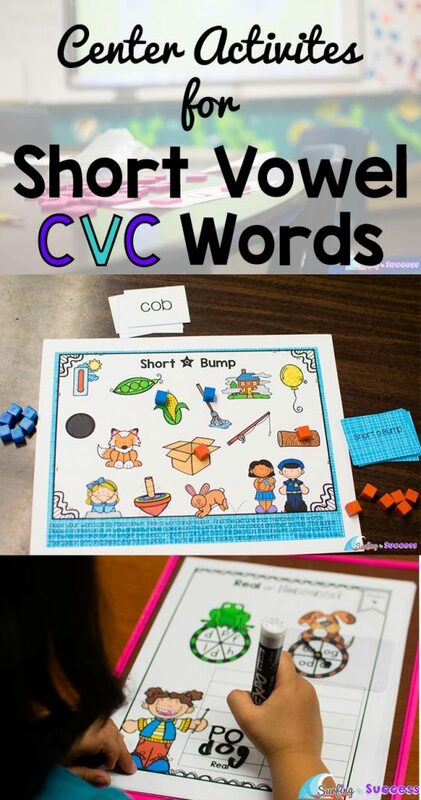 Here are some simple centers I used to give them a lot of fun and meaningful practice reading CVC words. Starting with vocabulary introduction is so important. 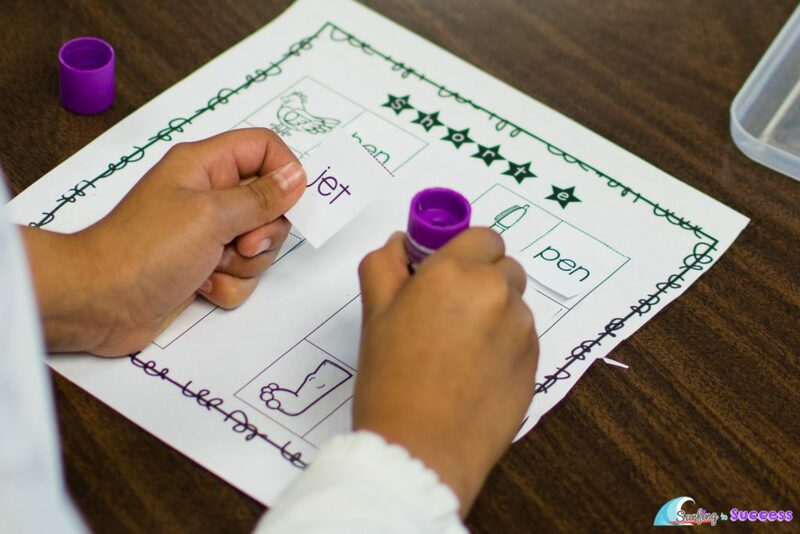 While it seems obvious when working with English Language Learners, everyone can benefit from the few minutes you take to make sure all the words mean something to them. Not every 5 or 6 year old knows what wax is or what the difference between a hat and a cap might be. 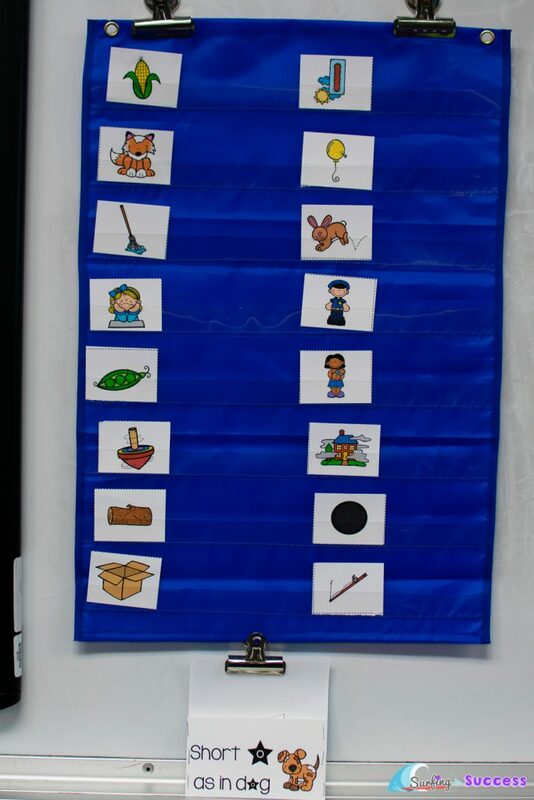 Give each child a word and have them match it to a picture up on the pocket chart. Start with the obvious words and discuss any pictures that may be challenging. I keep my words organized in these little pockets. The second center was independent practice where they’d cut out the words and match them to the pictures. 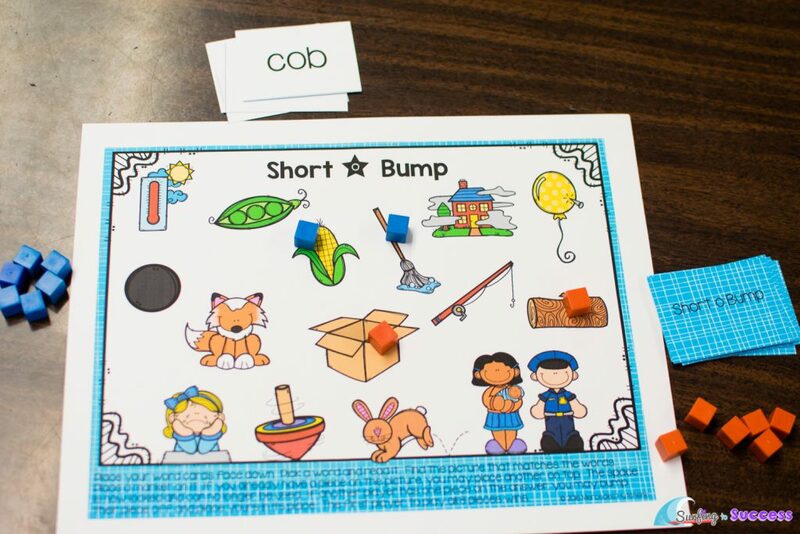 Learning to read can be so fun, especially with games. The same words I’d introduced were also in another center. 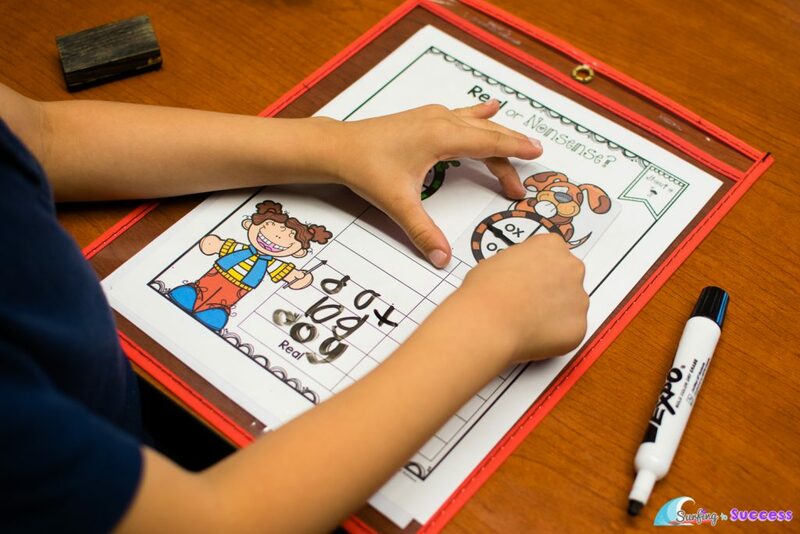 This time students could read the words and place a marker on top of the picture that matches. With my Kinders, we just placed markers. With my first graders, we played BUMP because it is one of their favorite games. Making words and recording as real or nonsense. 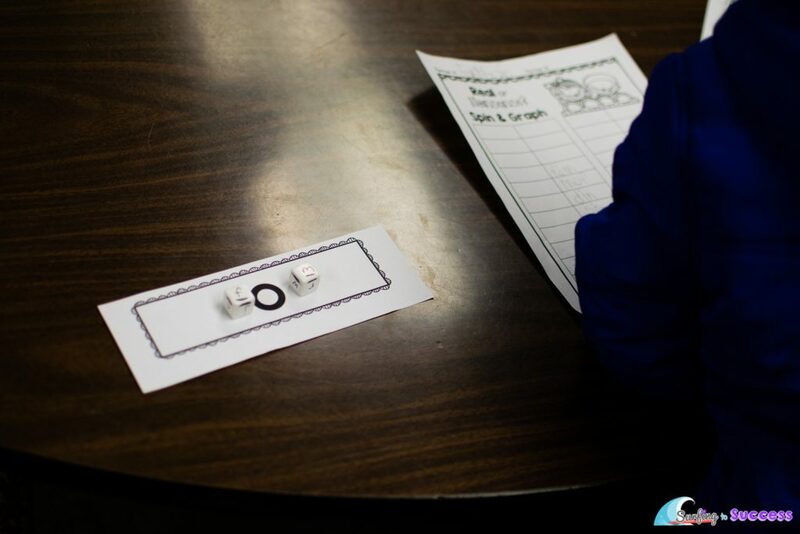 Students had a vowel sheet and place letter tiles on top to make a word. 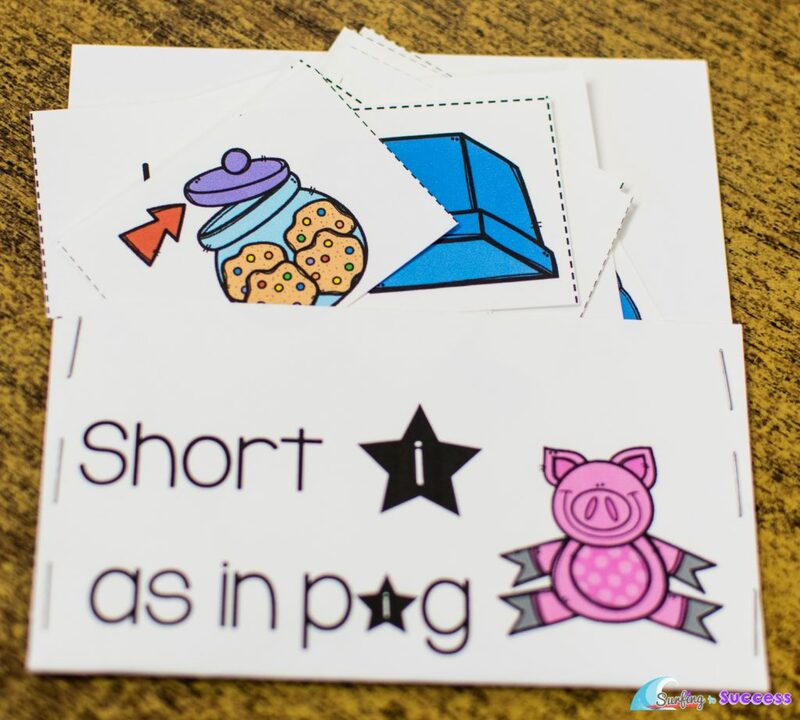 This can be used with real words and nonsense words. I put some small stickers on blank dice and wrote consonants on them. The kids rolled and made words. Then they decided if they were real or nonsense and recorded them. 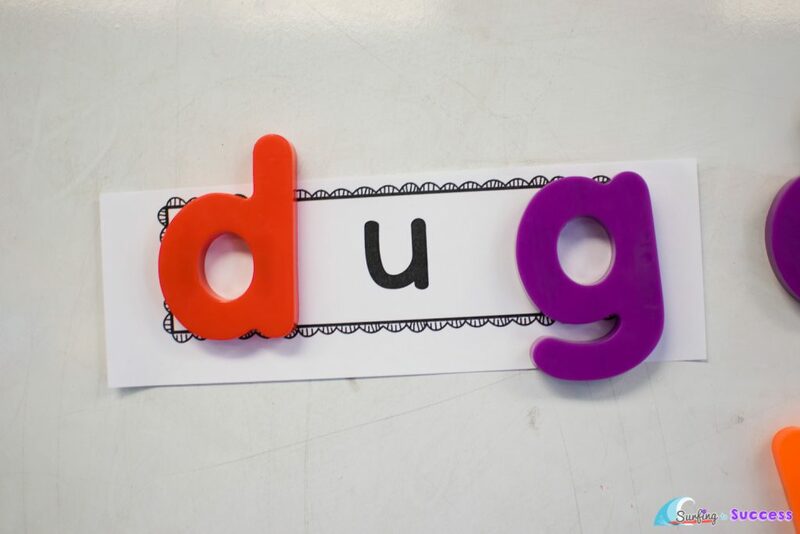 Either tape the vowel up or hang it with a magnet. 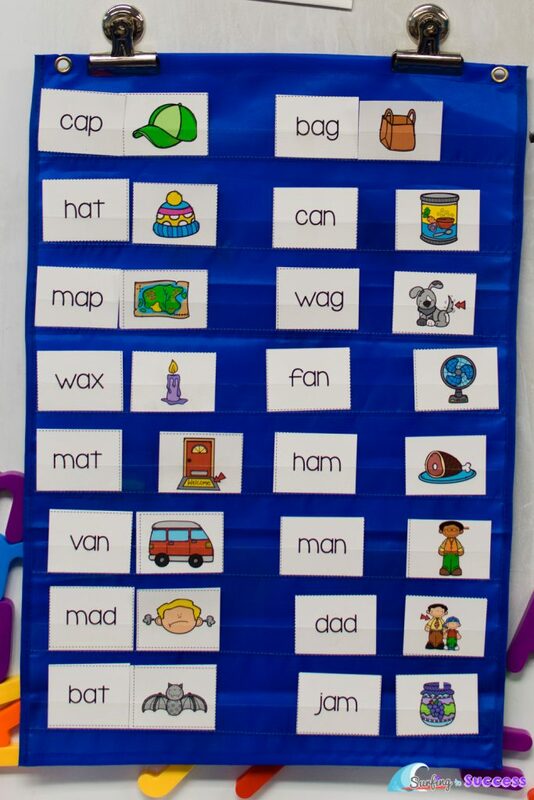 Then students can make words. 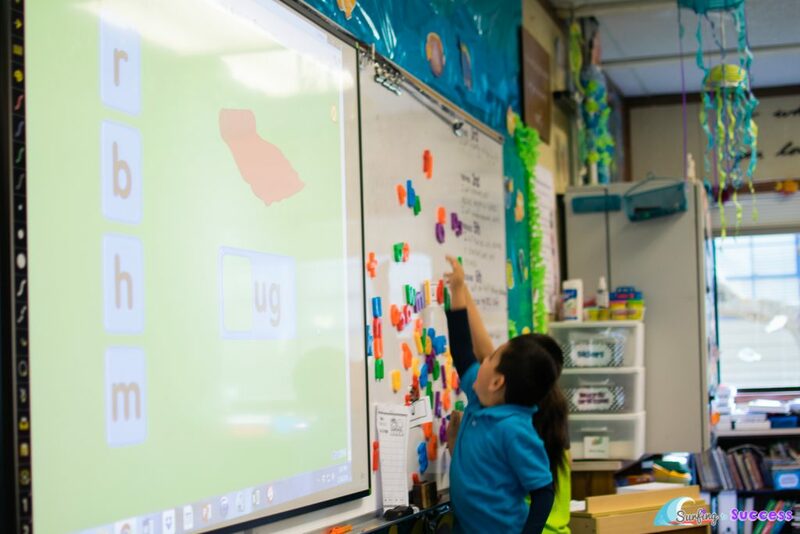 One of my favorite moments with this center was watching a student place a different vowel over the vowel of the day because they wanted to make a certain word. I loved seeing evidence that the student understood the vowel went in the middle. 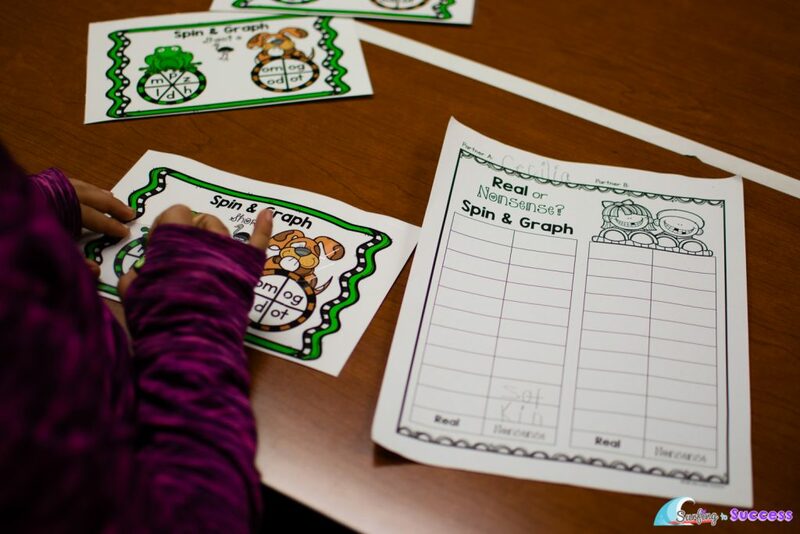 Students can graph the results on paper. 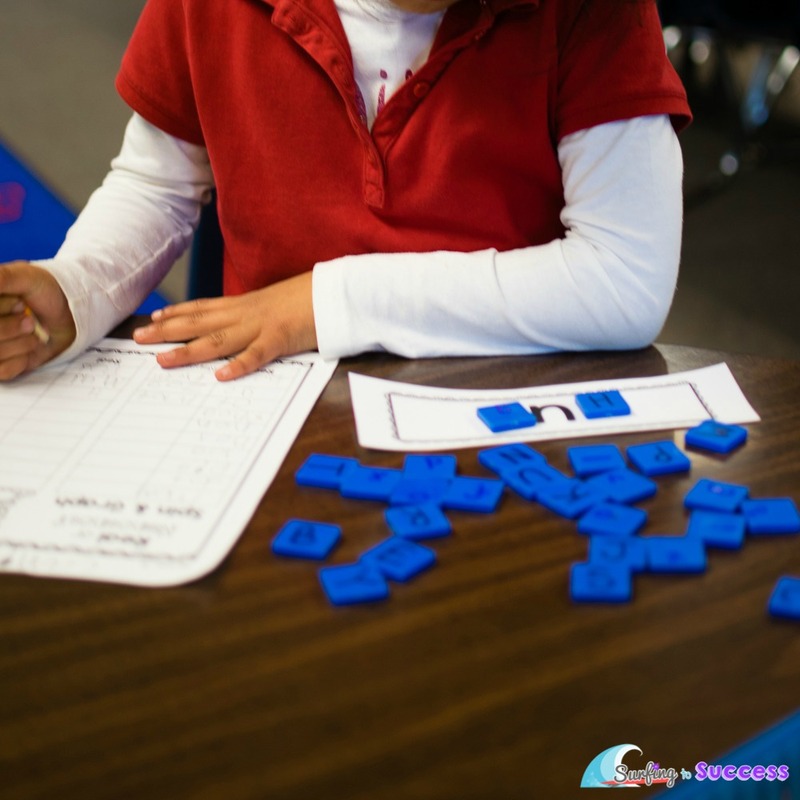 Did your Dibles assessment show your students needed help reading nonsense words? 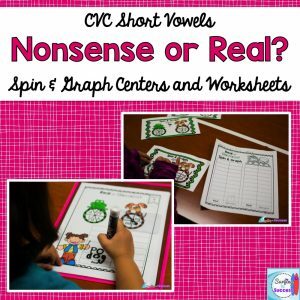 These spinners are a great way to help your students learn that they can decode all words whether they know what they mean or not. 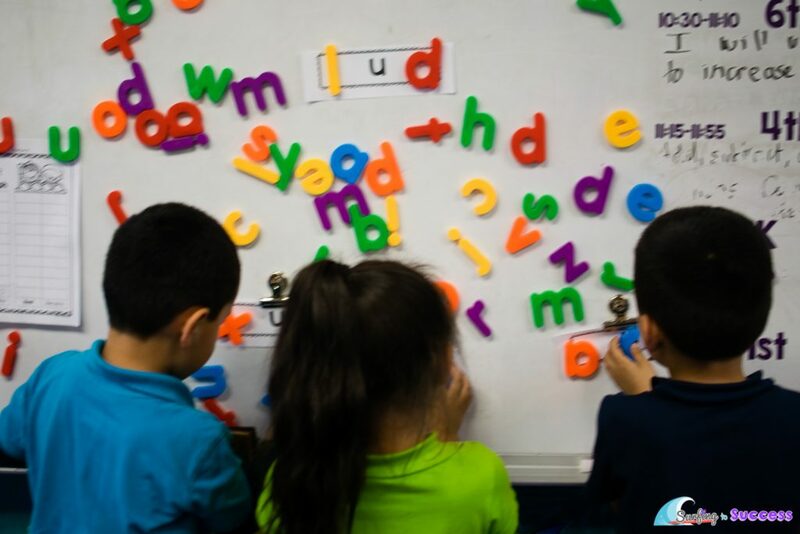 Students can record the words they make on white boards. I love these pockets for reusable centers. Do your students love using iPads and computers as much as mine do? 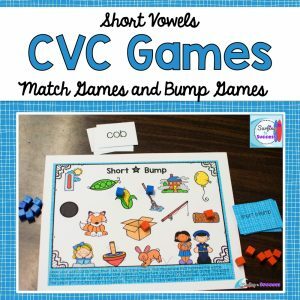 I found some great apps and websites to use while learning CVC words. 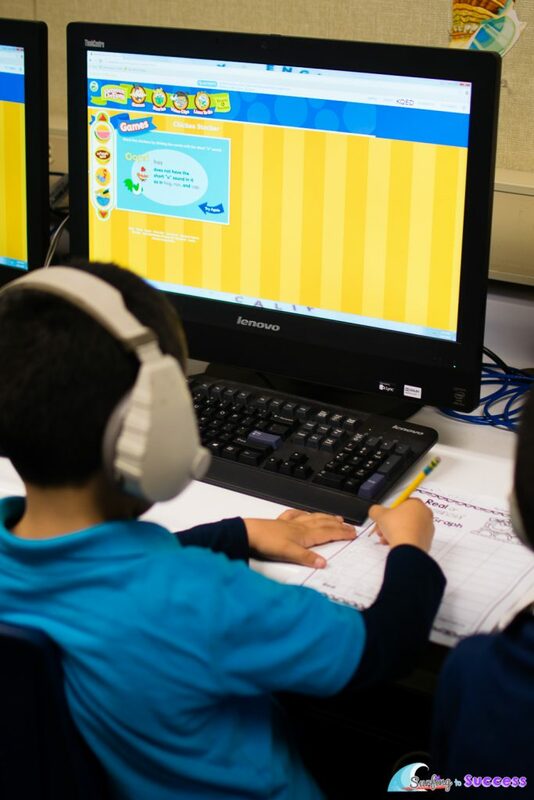 The Learn to Read section at Starfall.com has some great matching games. My students would laugh and laugh while playing Chicken Stacker. 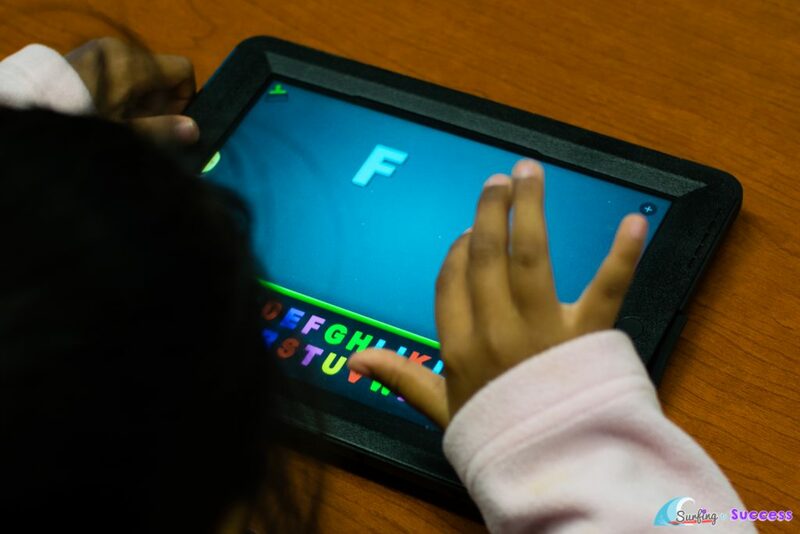 This $2.99 Montessori app was also a huge hit. 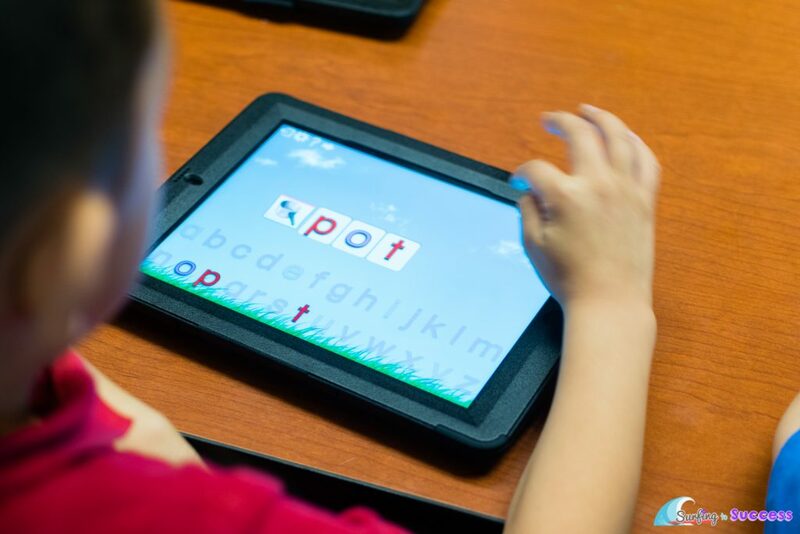 Building short vowel words with a magnetic letter app. 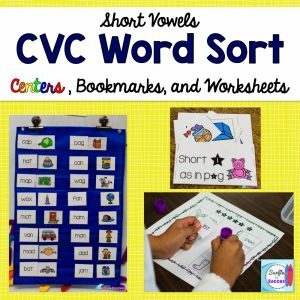 I put together everything I made into a Short Vowel CVC Bundle. You can also find the products individually by clicking the pictures below.